We have invested our time and expertise in achieving major industry accreditations. We are particular proud to be recognised for our Quality Management System alongside British Standards as well as our ongoing investment in staff development as highlighted by our Investors in People Gold award. HOP are very pleased to have been awarded Investors In People Gold Standard since 2014. Organisations that meet this world recognised standard are believed to reflect the very best in people management excellence and as such we are very proud to be amongst the top few with this accolade. 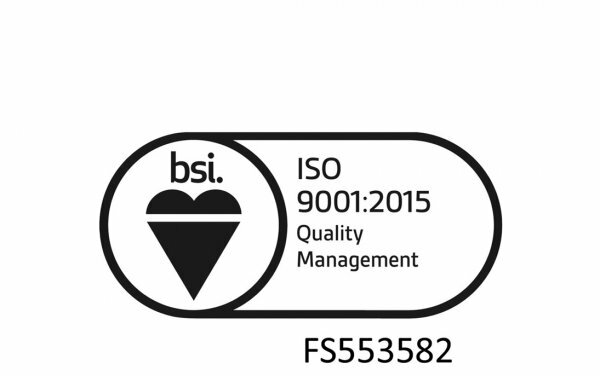 HOP have operated a quality management system compliant with ISO9001 since 2010. Commentary from our most recent assessment includes reference to our clear and evidenced alignment between business strategy and our QMS system, which is designed and integrated into our core framework to support our business objectives. HOP have been CHAS accredited contractors since 2007. The accreditation is a testament to the Health & Safety knowledge, experience and resources required as Principle Designers. Our Health & Safety policy and procedures are integrated into all aspects of our business operations to ensure consistent compliance with safety regulations, and consideration of the wellbeing of those we have in our duty of care. HOP have been accredited with Construction Line since 2005. This accreditation allows for a faster pre-qualification process for us and our clients, through a standardised system that ensures we are compliant with current health & safety standards. HOP Consulting are a Cyber Essentials certified company. 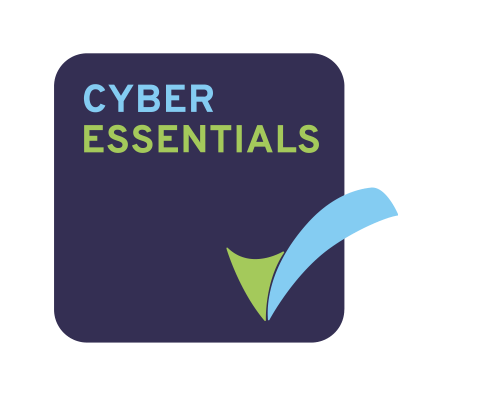 Cyber Essentials is a UK government scheme encouraging organisations to adopt good practice in information security. The scheme certifies that we have the IT infrastructure and processes to help prevent against the vast majority of cyber threats. Cyber Essential certification means we can reassure our customers that we take the essential cyber security precautions to protect sensitive or personal information.